Home/ About Us/ Subsidaries/Hubei Ya Li Transportation Co., Ltd.
Hubei Ya Li Transportation Co., Ltd.
Hubei Ya Li Transportation Co., Ltd. (the “Company”) was established by Hubei Ya Dong Cement Co., Ltd. with an investment of RMB13 million, and was incorporated in Wuhan City, Hubei Province on 23 October 2006. It is principally engaged in ground shipping and loading and unloading services. 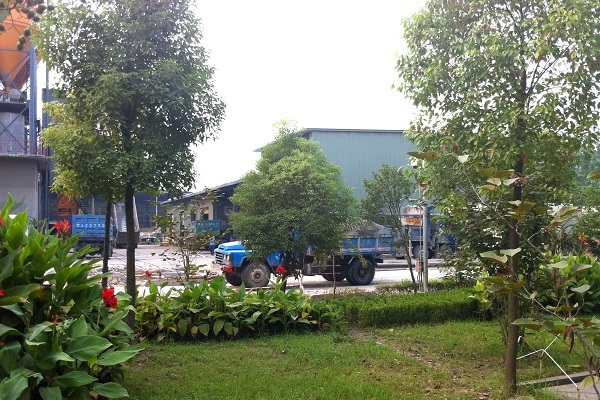 The Company is the most well-established cement transportation company in Hubei Province, providing quality transportation services to Hubei Yadong, Wuhan Ya Dong, and Wuhan Yaxin for the cement products they sold.